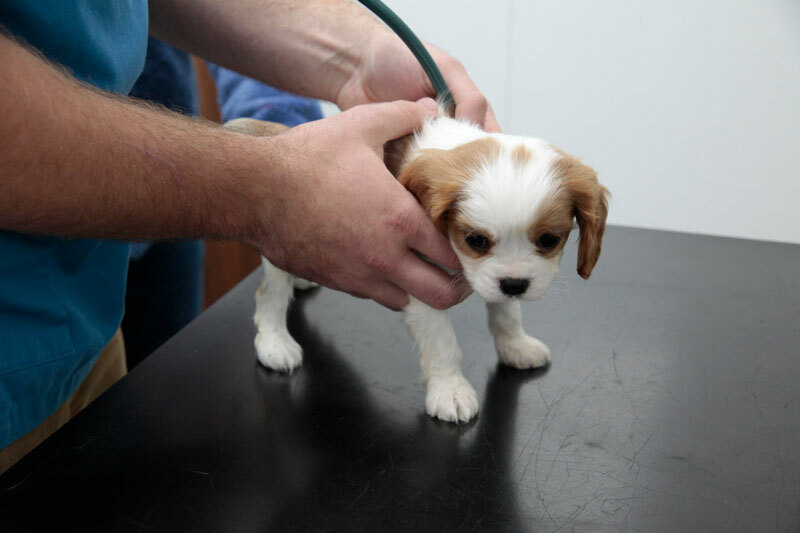 Fishguard Veterinary Services are a small and large animal practice. 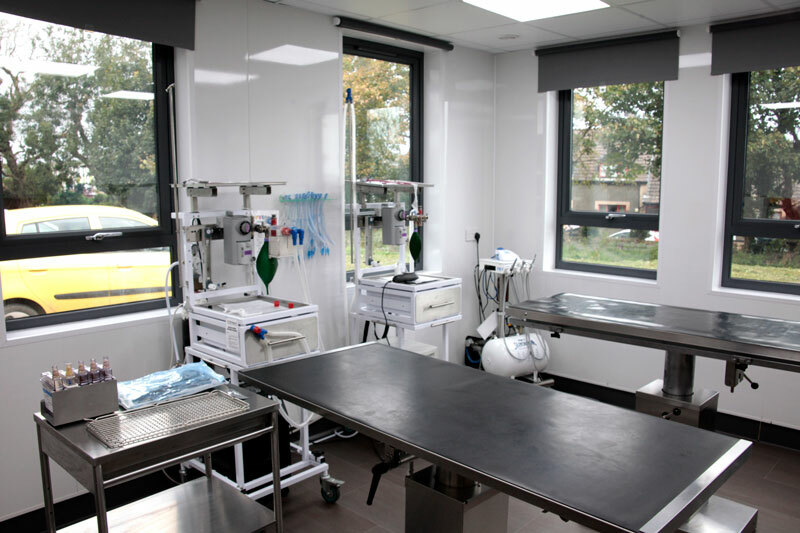 In September 2015, after there being a veterinary practice in a small building for nearly 70 years, the practice relocated from High Street to a purpose built clinic on Trem y Mor, where its not just expanded in size, but improved facilities and equipment too. 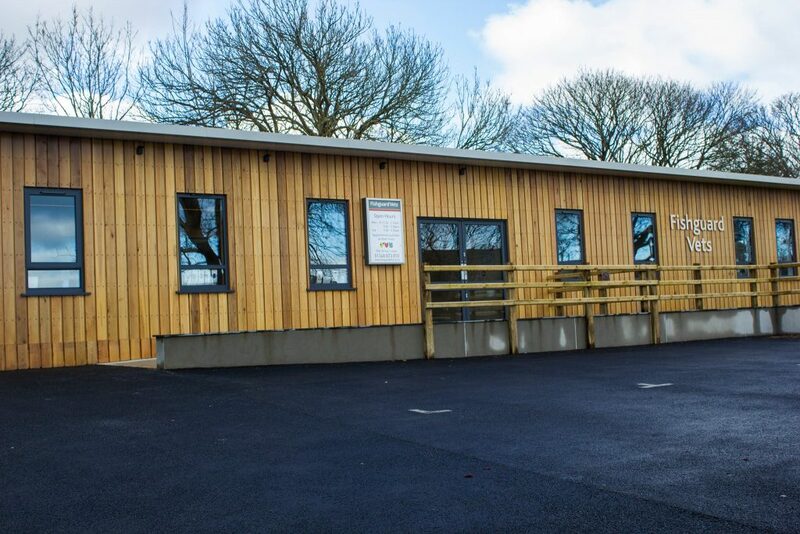 The new building has plenty of room to cater for farmers and the equine community, as well as smaller animals; the surgery is able to serve most animals that come along to the practice. 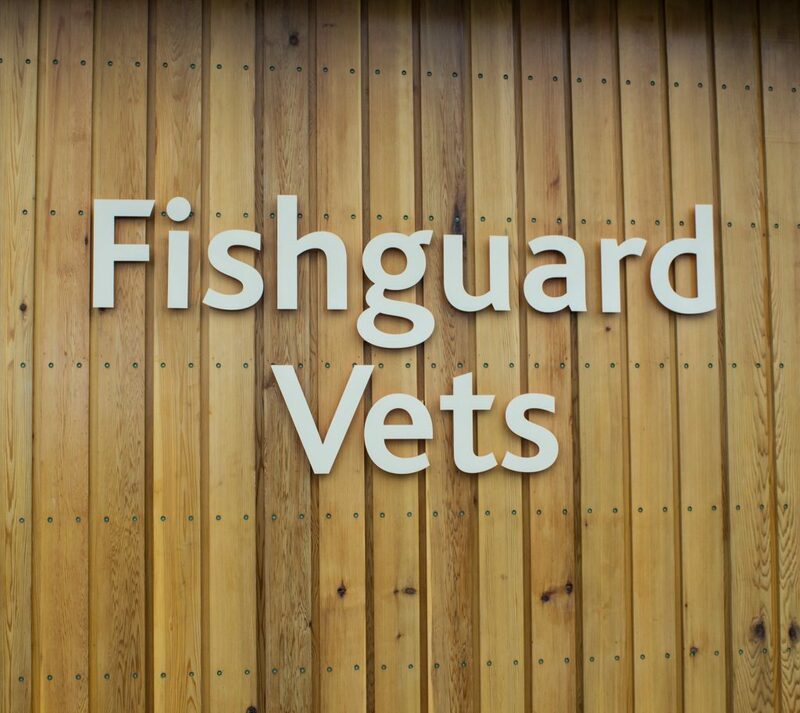 Fishguard Vets currently have four full-time vets, two part-time vets, seven members of ancillary staff and a practice manager. The operating room has the most up-to-date technology, ensuring that patients are being cared for in the best way possible. With the latest X-Ray and anaesthetic technology incorporated into the operating room, patients have unsurpassable equipment aiding in their recovery. In-patients are cared for around the clock, with kennels being monitored 24/7. There are twenty two new cameras around the building, making sure that everything is running smoothly and all animals are healthy at all times. Find out more about our Small Animal Services with our film. (Click below). Find out more about our Large Animal Services with our film. (Click below).